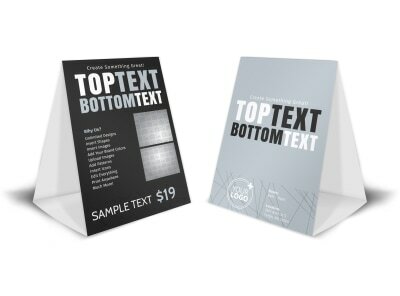 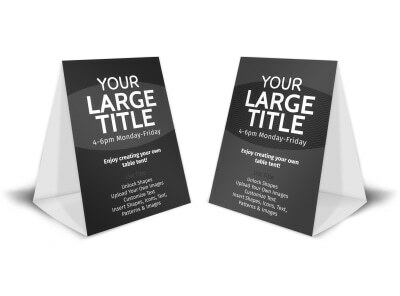 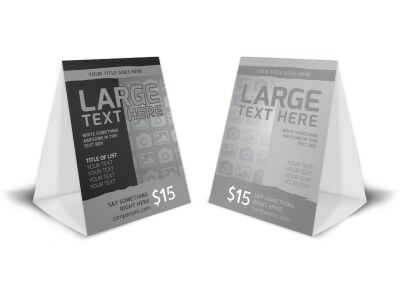 Give your eating establishment that little extra edge by utilizing custom-designed table tents to market your latest promotion or upcoming new menu launch. 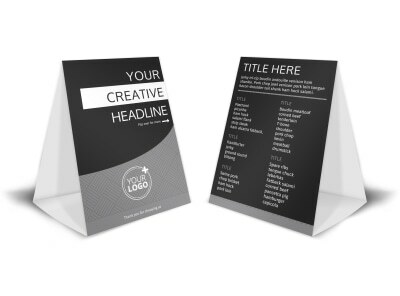 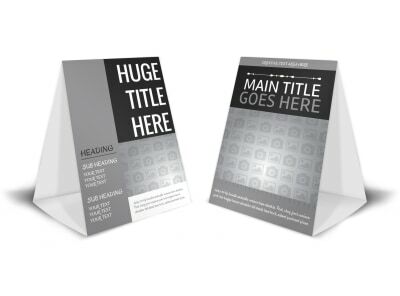 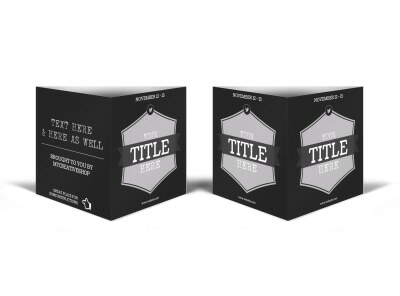 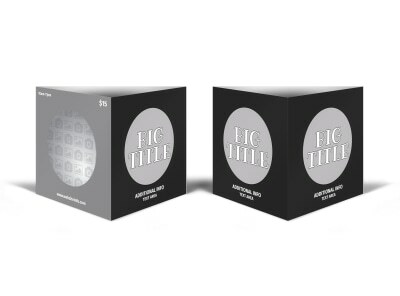 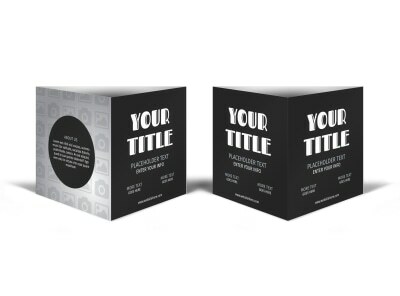 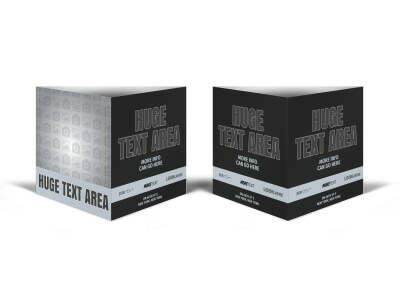 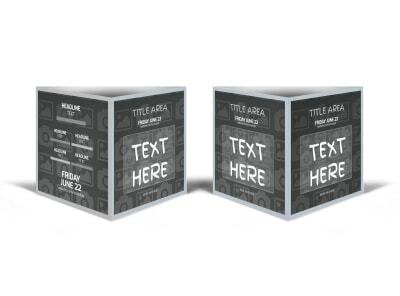 Our designers have been working hard to come up with a full slate of customizable industry-specific templates, but if you don’t find “the one,” try out one of our one-size-fits-all generic table tent templates. 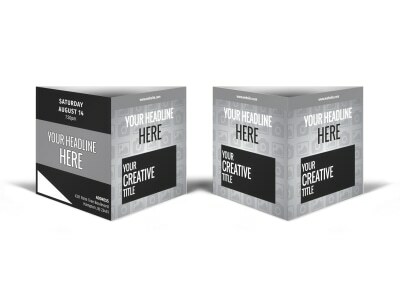 Leap into our online editor to add your logo and photos, adjust the color scheme and font, and even tweak the layout. 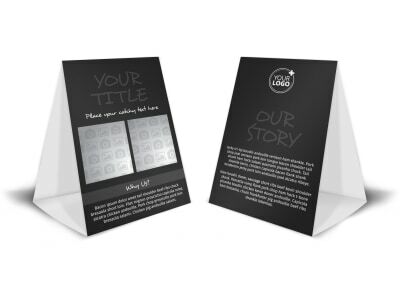 Save your project, then print it yourself or send it our way. 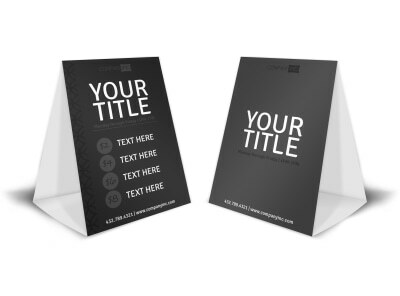 The choice is always yours!